Buying a home is one of the most exciting times in our lives—but it’s also one of the most stress-filled. It can be all too easy to fall head-over-heels for a beautiful and affordable home without really knowing how well the home is built—and at the very same time, it can be hard to trust your own eyes when you know there could be issues with the home that don’t immediately stand out. 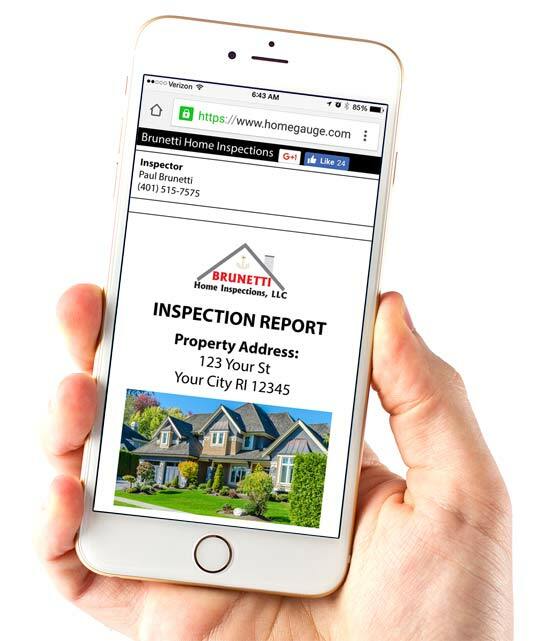 At Brunetti Home Inspections, LLC, we’ve been conducting home inspections on a full-time basis for over 33 years. Our experience in the profession enables us to provide the knowledge necessary for you to make an informed and confident home-buying decision. Owner and inspector Paul Brunetti is also an appointed member of the Rhode Island Contractors Licensing and Registration board. Paul is largely responsible for the passage of the Rhode Island Home Inspector Licensing Law and is heavily involved in writing the regulations and Standards of Practice that will be followed in the future by all Rhode Island Home Inspectors. When an inspection is completed, we’ll review our findings and summarize them in a detailed and easy-to-read inspection report that you can expect to receive within 24 hours. The report will include numerous pictures of the home and video wherever necessary to complement the text, helping you gain a better understanding of potential defects and the function of specific home components. We also include access to the convenient Create Request List™ (CRL™) feature by HomeGauge. 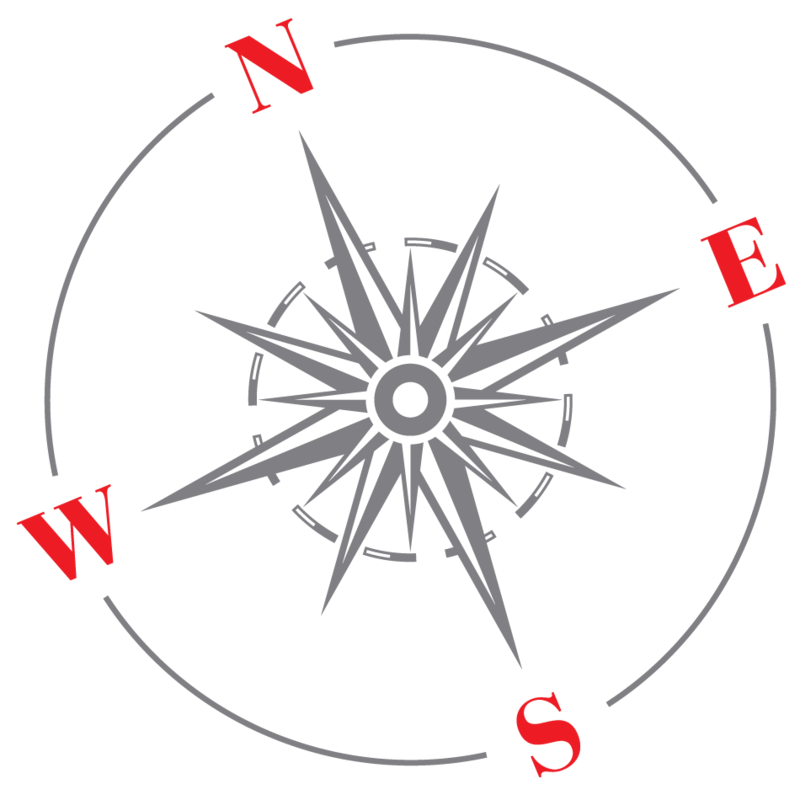 We’re proud to offer comprehensive home inspection services to Rhode Island as well as areas of Southeastern Massachusetts and Eastern Connecticut. Call us to ask about our discounts for active military and veterans. Brunetti Home Inspections LLC is here to help you make sound decisions when buying a home. 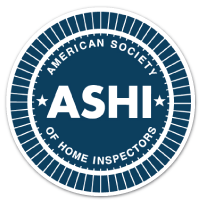 As one of the most experienced home inspectors in the areas, we’re able to provide a first-rate home inspection you can trust. Contact us today to request an appointment.